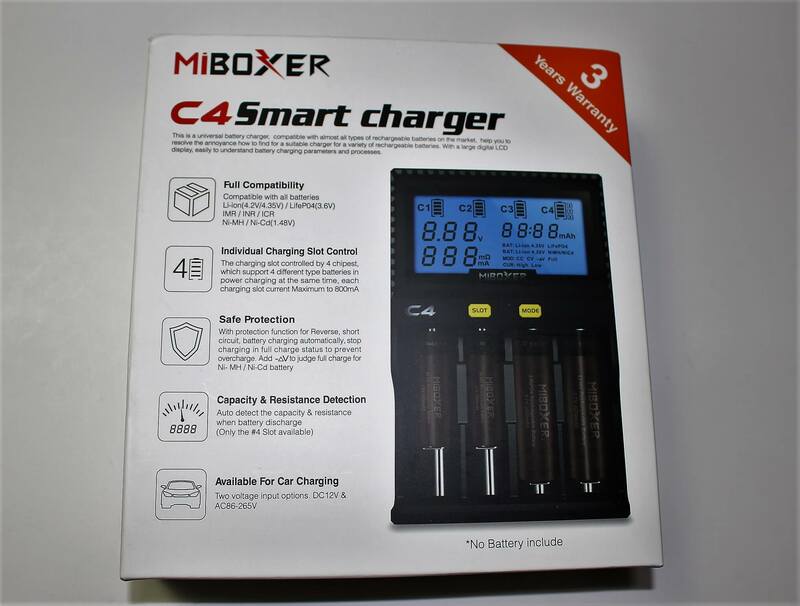 I was not previously familiar with MiBoxer until I used this charger. I must say, it pleasantly surprised me! 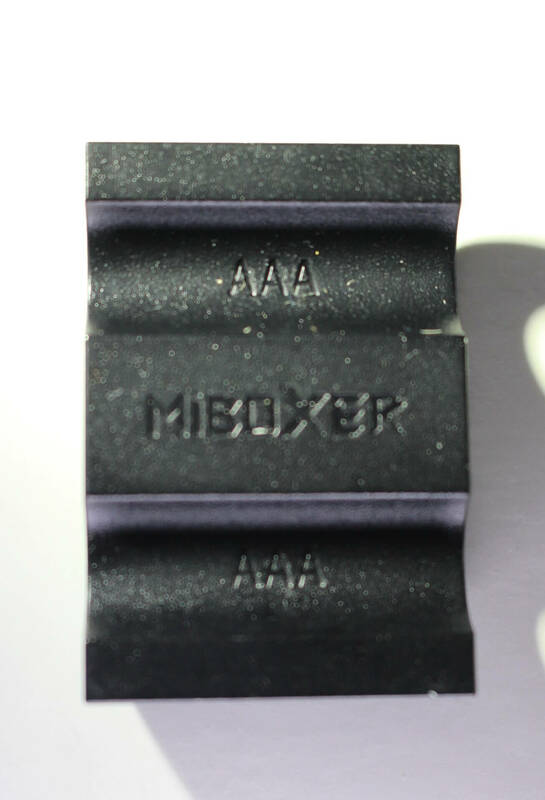 So without further delay, here’s my review of the MiBoxer C4. Here, you have the charger, a user manual and a standard AC cord. Compatibility extends to a LONG list of battery sizes which begins at 10340, and ends at 26650. There are thirty-two in all! 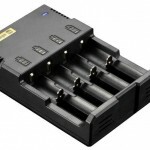 Connect the charger to whatever power source best suits your needs, and place up to four batteries in the slots. The display will come alive! If you have more than one battery charging, press the “mode” switch to toggle back and forth from one slot to the next. That will give you an instant visual for what’s going on with EACH battery… separate from the others. 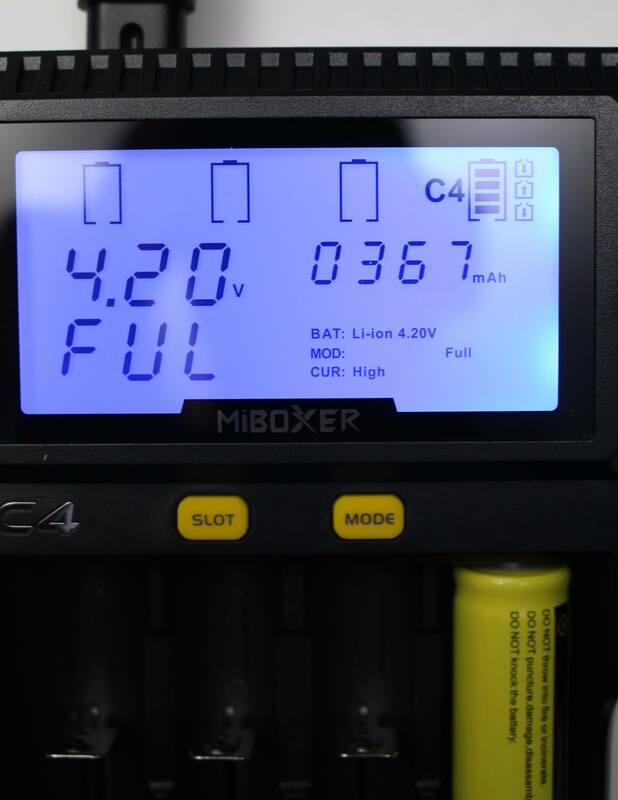 The display will read “FUL” (within each corresponding slot) when the charge has completed. 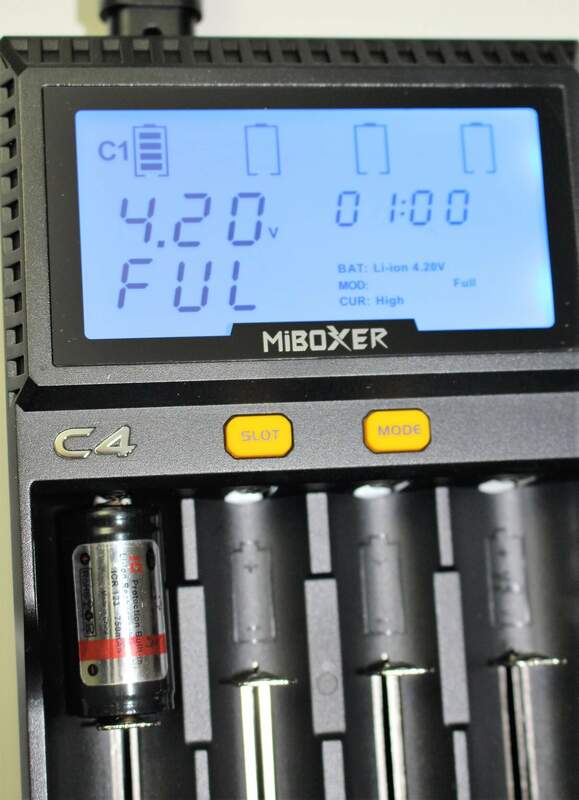 One thing to note; the ending voltage will show 4.20 for Li-ion regardless of what the “actual” voltage is. As with any charger there are default settings. 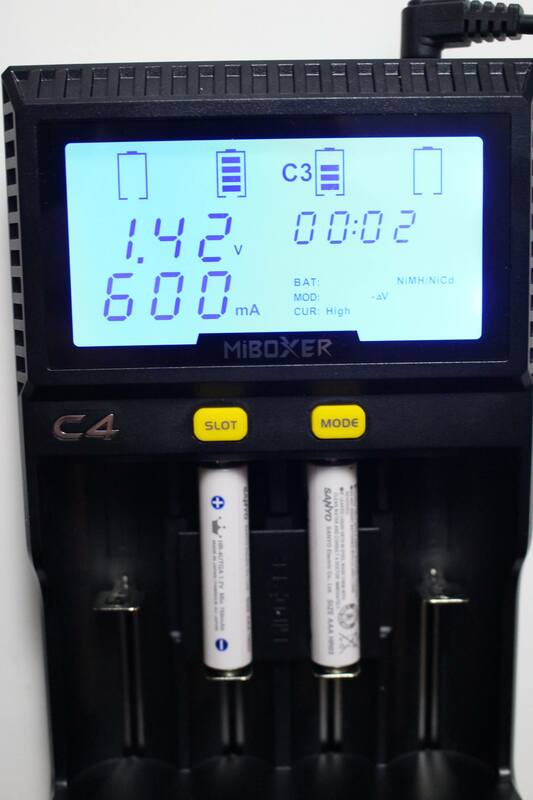 So once a battery has been seated, the C4 automatically detects the type of battery and its current state of charge. 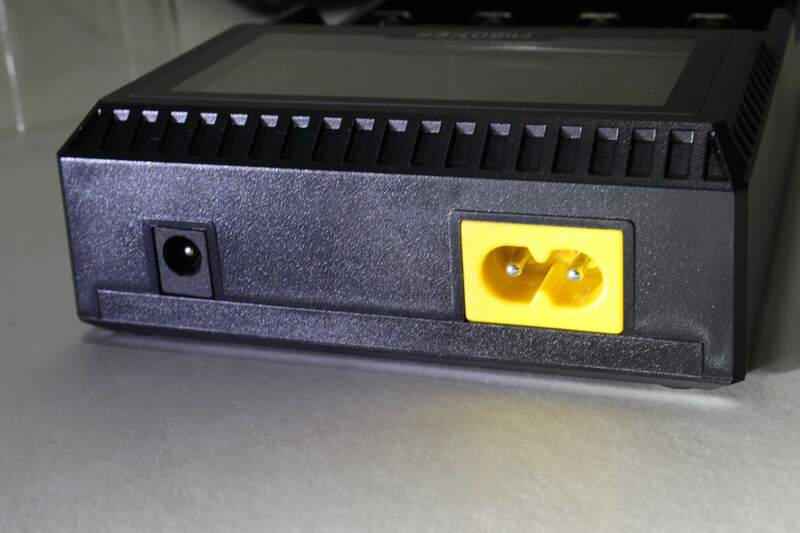 From those results, it will set the charging current automatically. 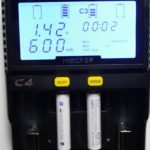 Perhaps to the chagrin of “some” users, the C4 only allows for TWO charging currents. 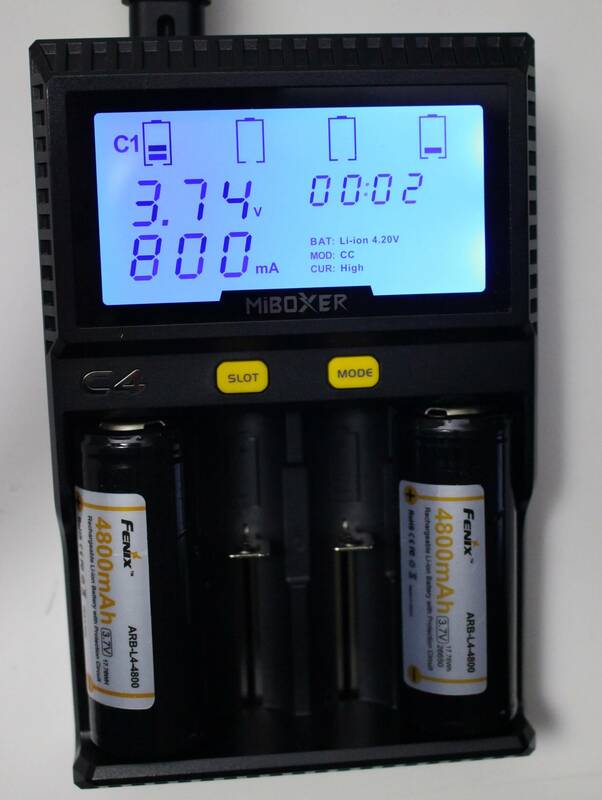 For Lithium-ion, the choices (which are presented as “high” and “low”) are 800mA and 350mA. For NiMH/Ni-Cd, “high” is 300mA and “low” is 150mA. Basically you needn’t worry about the setting because the charger will select it anyway, and “high” is what it usually chooses. 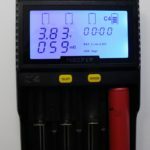 *Where you MUST make the choice manually, is when either a LifePO4 battery or a li-ion 4.35v are being charged. The unit does not set a default charge for those two types. 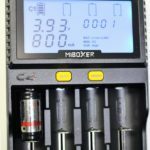 Note: The manual suggests which current option to use when the capacity of the intended battery is above or below a certain threshold. For lithium, it’s 1200mAh. For NiMH, it’s 500mAh. So for lithium, they say to use “low” if the capacity of the cell is less than 1200, which includes such popular sizes as 14500 and 16340. 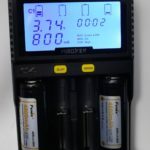 I’ve never seen an NiMH battery that’s below 500mAh, therefore “high” would always be fine. The odd thing here (and quite contradictory), is when I insert a 16340 (of 700mAh) the C4 defaults to “high” current!!! So, if you need to change the current, give the “mode” button a short press until you see “CUR” (in the display) flashing. Then HOLD the mode switch for a second, which allows you to toggle between high & low. Once you’ve made your choice, make sure it activated by looking at the “charging current” (to the left) to see that your change was recognized. The 4th Slot (this one is special)! 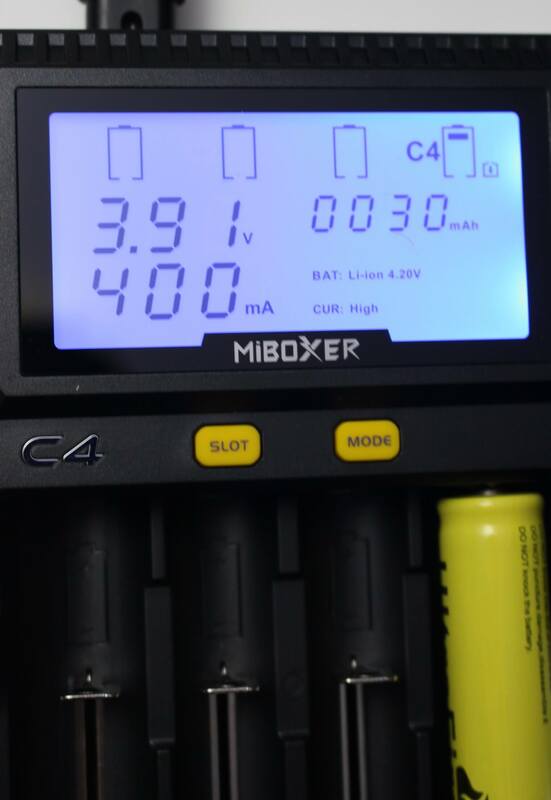 The fourth charging bay on the MiBoxer C4, does things the other three bays can only dream of. 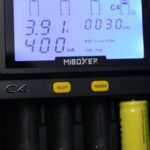 Okay, so you’d like to verify the mAh capacity of a battery. Smart! Because not all batteries are created equal, and if they’re cheap… the label might be pulling a fast one on you! 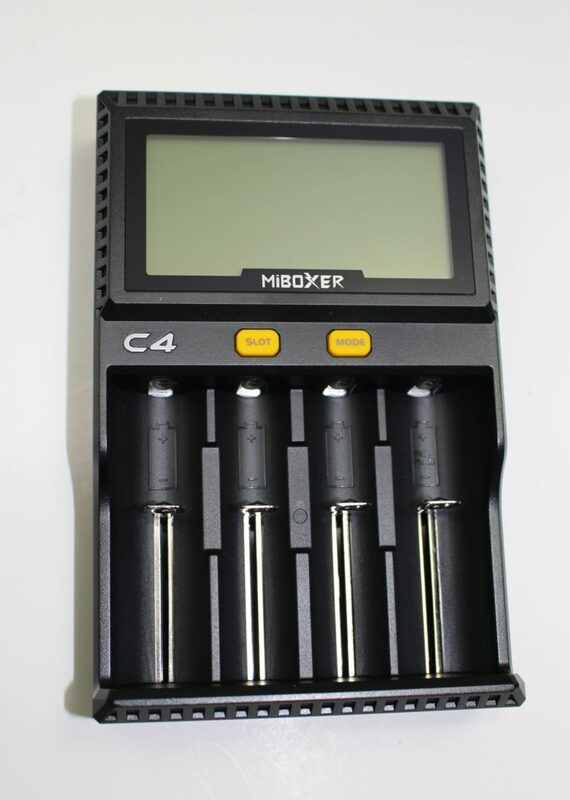 To accomplish this task, insert a battery into slot #4. Press the “mode” button until the “timer counter” on the right hand side is showing “0000mAh” (and is flashing). At that point, press and HOLD the “mode” button. This should activate three small “arrow icons” to the right of the battery charge icon (top right). One of the “down” arrows should be flashing. If it is, that means it’s charging the battery. The arrow will switch when the charge is complete, and it begins its DISCHARGE cycle. It will continue until finished, at which time the capacity of the battery will be shown. 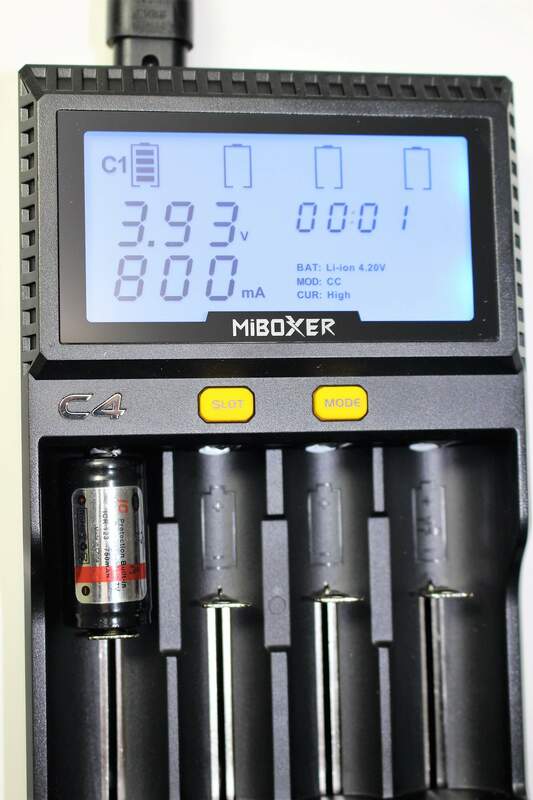 For the discharge cycle, you can choose the current which you’d like the C4 to use. If you choose “high”… it’ll discharge at 400mA. At “low” the current will be 200mA. I believe it defaults to high. Bring it Back to Life! The MiBoxer C4 has the ability to revive otherwise “dead” batteries. Place what you believe might be an “over-discharged” (or “zero” volt) battery in any of the slots, and if the charger can revive it… it will. If for some reason it cannot, “ERR” will appear in the display. It may only be suitable for the recycling bin at that point. 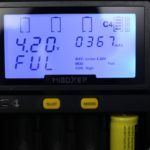 When I first saw the display on the MiBoxer C4, I was pleasantly surprised! The real-time “current” monitoring was quite impressive. 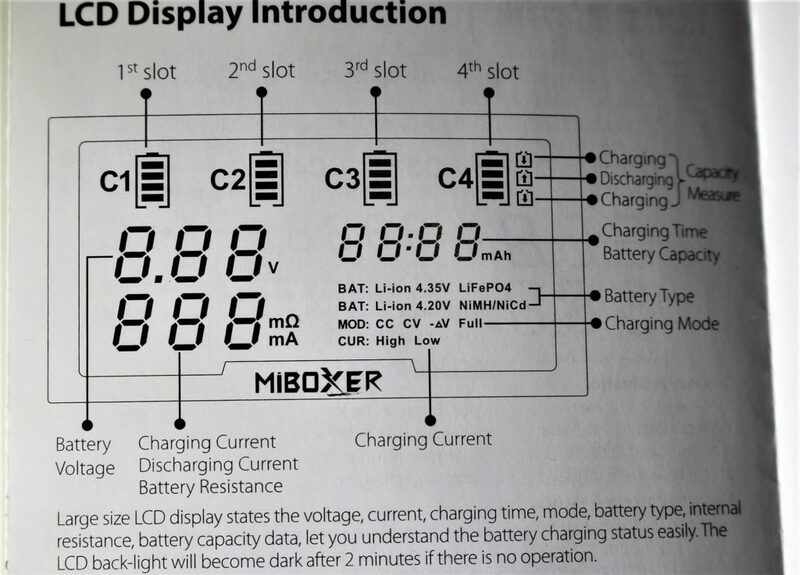 Most chargers display only one item at a time, because of the four separate displays. But here with the one BIG display, everything is on the screen in one easy glance. You have only to press the “slot” button to see each for as long as you like. It has several very good features including the ability to verify battery capacity. The ONLY downside, is that it’s not quite as fast as other smart chargers on the market. With 800mA as the “current” limit, it will take a tad longer to charge the average battery. For me, it’s not a deal-breaker… but I’m afraid for some potential buyers, it might be. 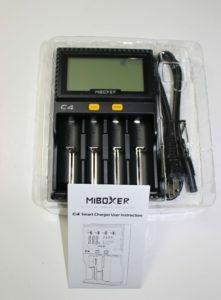 All minor inconveniences aside, I DO recommend the MiBoxer C4. To consider getting one for yourself, click here to visit the Amazon product page. 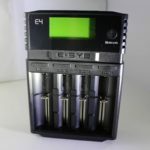 The BEST ESYB E4 Bluetooth Charger Review! can you list the steps to fully discharge using the 4th slot? Yes, discharging is pretty simple. Once the battery is seated in the slot, you’ll press the mode button until the center “arrow” is flashing upward. During the course of the discharge, it’ll change position when it begins charging again. I hope that sounds clear. Can you recommend a car adapter, as this did not come with one? I would like the ability to charge flashlight 18650 batteries while camping from the car. I am not very good with electronics and don’t even know what to search for. “12v” just sends me to all kinds of car adapters, but none have that round plug. 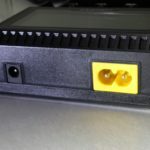 I’m trying to imagine how your request might work, but I have doubts because of the limited ports on the C4. Also, most utility adapters for cars only accept a USB connection, which isn’t possible with the C4. Does your car have a USB port??? 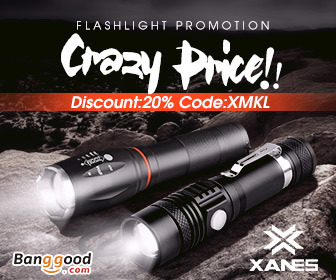 Is it a flashlight that you’re using an 18650 battery in? As another option, it might actually be worth looking into a USB rechargeable flashlight! 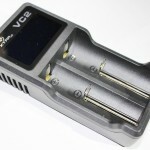 I’ve reviewed a few which are as cheap as $25, then as long as you have a USB connection SOMEWHERE at camp, you can charge the battery (in the flashlight). Does that sound reasonable? 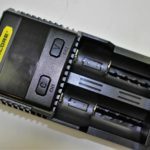 The 12v was chosen so it could plug into a car cigarette lighter directly. I mainly just need the plug. 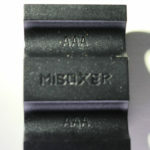 I am not trying to find another solution, as I already own the MiBoxer. I do not want to have to plug it into a USB port or get new flashlights; I already have the flashlights, the batteries, and the charger. I’m afraid what you want is not possible, because the C4 isn’t built for that purpose. 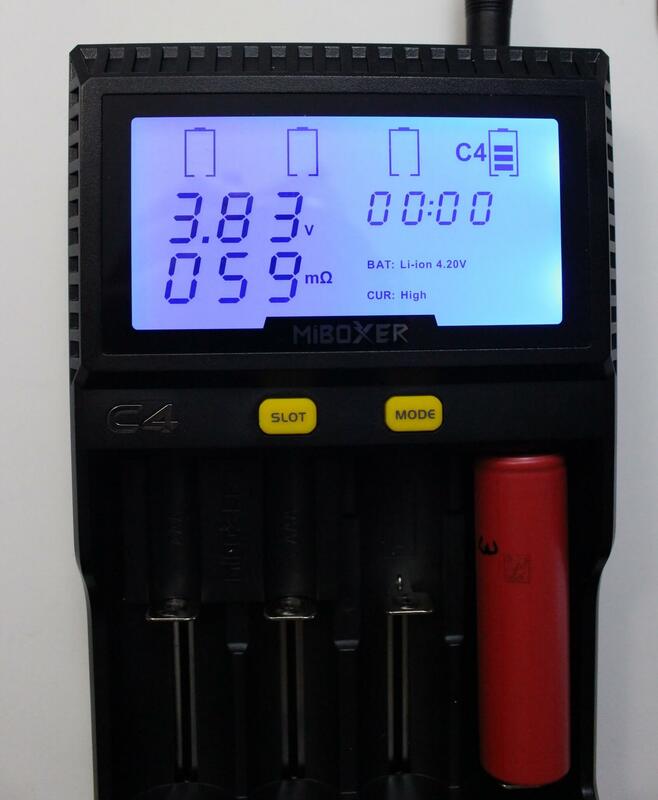 Some chargers allow for car use, but the C4 doesn’t. And adaptor-wise, you won’t find anything with that type of configuration either. Unfortunately a different setup appears to be your only solution. NVM. I found what I was looking for. MiBoxer lists it on their web site and I searched Amazon. It’s product # CC-24 or ASIN # B0791ZSF1N and has a pass-through 12 volts. Also doubles as a phone charger. I will let you know if it doesn’t. I really like the ability of this one to sense resistance. I also like the ability to switch to LiFePO mode as I use CR-123A’s and CR2’s as well. Thanks for the review. You are out of step from most other reviews. 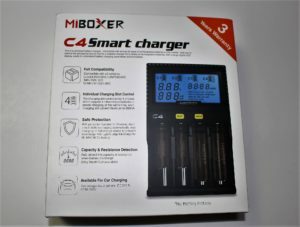 I had an Xtar VC4 and moved to the MiBoxer C4 Smart charger. 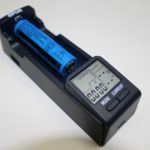 you charge only 1 battery in bay #1 of the Xtar. The display is outrageous sweet on the C4. Large, Excellent contrast, bright. Battery recover works great. I accidentally killed a Samsung Phone battery. Zero volt battery. I made an adapter with pigtails, connected to the Samsung battery to the C4 and it went directly into recovery mode and worked flawlessly. Everyone else may think this is not the perfect charger, but I find it beyond Superb. It is as close to perfect you can imaginable. And, the best part, I only paid $14.00 delivered to my door. The added size is great because it is consumed with a wonderfully large display. 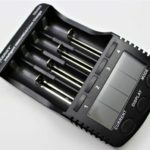 Any charger by other reviewers recommendations are in the $40~50 range. That is HUGE price disparity. 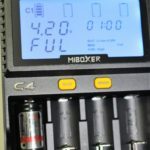 MiBoxer C4 is priced very conservatively, performance is top notch, EASY to see display, Clear readout, and overall a breeze to use and feature rich. Thanks so much for your comment! There’s really nothing I can add to what you already said. I’m pleased you’re happy with it as well. Of the many chargers I own, it’s my assortment of MiBoxers that I use almost exclusively.